India’s economy has been on a growth mode and coupled with its population demography, it is one of the most preferred business destinations today. The Swachh Bharat Mission (SBM) was launched with an élan in order to address something as basic as sanitation and it proved effective. From personal hygiene to personal fitness, India witnessed another mass movement in the form of #FitIndia campaign. In an era where stress and lifestyle diseases are putting a huge cost burden, fitness is no more a desire, it is a way of life. People have started incorporating both physical and mental fitness in their contemporary lifestyle. So far so good. What the mainstream perception fails to address is the vulnerabilities of the current technologically-laden economic health of our nation. The digital transformation era is like an ancient double-edged sword. Looking at the Cybercrime scenario today, it is pretty much proving to be one. According to a recent Frost & Sullivan Survey, Indian companies lost over ? 80 cr due to cyberattacks last year. And the number is not going to come down in the near future! 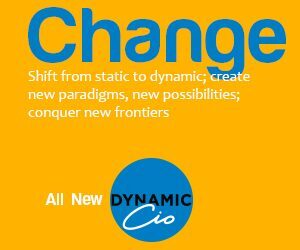 Apart from the direct costs involved with such cyberattacks, the indirect losses in the form of jobs or brand reputation is taking a real toll on the Indian enterprises’ economic health. Today, our day-to-day lives are connected with digital technologies such as Artificial Intelligence (AI), Internet of Things (IoT), big data analytics, machine learning and many more. In such an important ecosystem where data breaches can have catastrophic consequences, Palo Alto Networks is working relentlessly The intent of launching #CyberFitIndia campaign is to enable our work culture to adopt some basic cybersecurity hygiene; and thereby, one can not only keep himself or herself away from being a victim of a cybercrime but can contribute significantly towards his or her organisational security as well. The technology community on the other hand can play an immersive role in the entire context by educating and spreading awareness about cybersecurity, both within and outside organisations. Keeping this context in mind, the need of the hour is to have a mass movement leveraging the digital outreach that encompasses us. 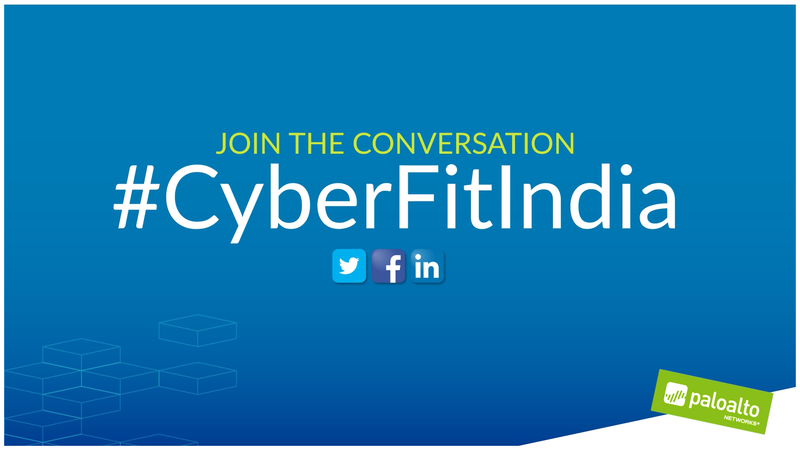 #CyberFitIndia is the necessity of our times; we are all stakeholders on this journey and we are accountable too. So let’s pledge and contribute towards a sustainably-secured Digital India by taking small measures and spreading the word. Join the conversations on social media which will help people bring out practical perspectives and insights into cybersecurity. The vigilance must start at an individual level by being more aware and then making others aware. #CyberFitIndia can only become a reality when each one of us truly understand, implement and share basic knowledge about cybercrimes. There might not be any immediate tangible benefit or acknowledgment following these cyber hygiene routines, but our future generations will thank us for giving them a secured, sustainable and digitally-equipped environment!